The new Bosvark camping trailer is here! The Bosvark 4X4 off-road campaign trailer is designed for the serious 4X4 camping enthusiast. 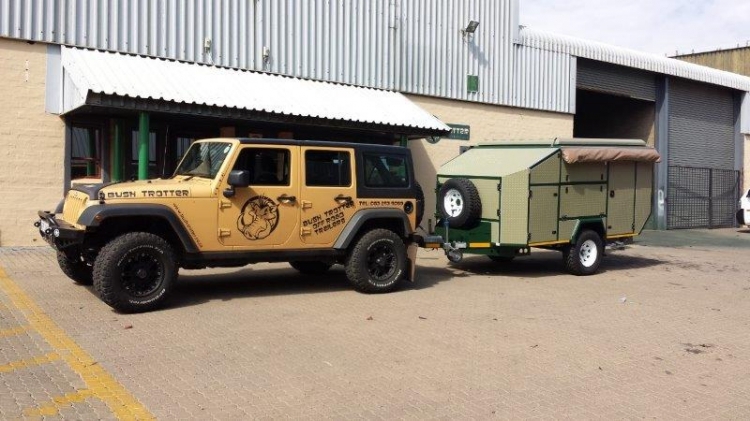 Have a look at the Bosvark 4X4 trailer.